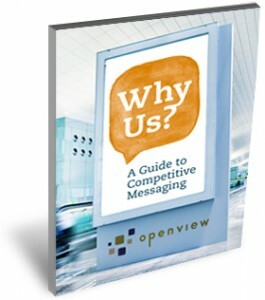 Own your competitive advantage and increase your percieved value with the right messaging. Prospects buy from you — and customers buy more from you — when they perceive that your company, and its products or services, are better than those of your competitors. That's why you need to develop competitive messages that truly resonate with your target audience and convey your company's unique value.